Little Monkey is being naughty. 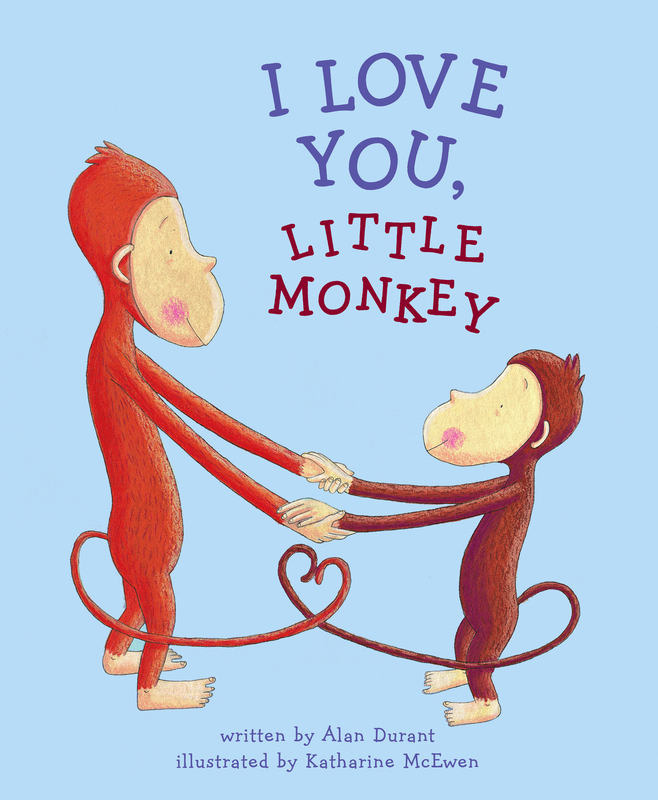 So Big Monkey gets very angry and Little Monkey ends up very sad. Big Monkey loves Little Monkey. Alan Durant has written more than fifty books for children of all ages and has been shortlisted for the Kate Greenaway Medal. Alan lives in Surrey, England, with his wife and three children. Katharine McEwen has illustrated more than thirty picture books, and has won Great Britain's prestigious Children's Book Award. Katharine lives in Kent, England.